EAS | Where is @rusnivek? AMBER Alert on #FathersDay – not a good afternoon. …and roadside signs instantly broadcast the same message. Where and why did AMBER Alert first start? 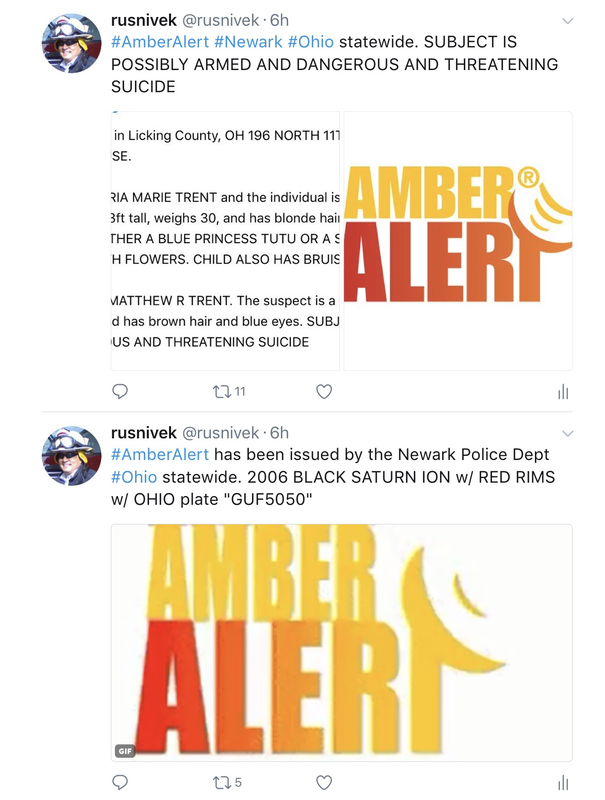 Once law enforcement has determined that a child has been abducted and the abduction meets AMBER Alert criteria, law enforcement notifies broadcasters and state transportation officials. 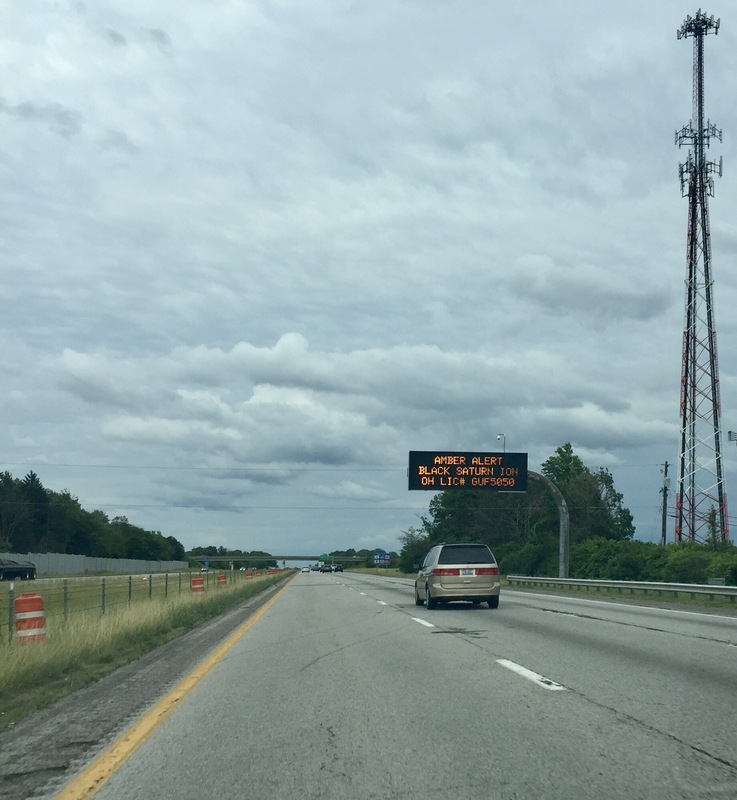 AMBER Alerts interrupt regular programming and are broadcast on radio and television and DOT highway signs. 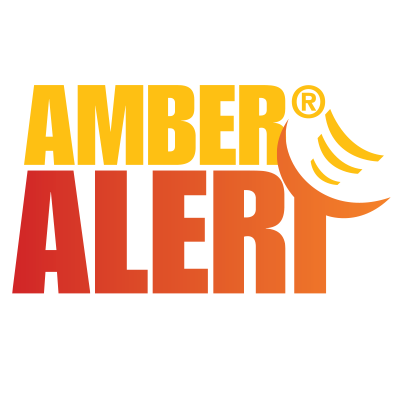 AMBER Alerts can also be re-disseminated through lottery, digital billboards, Internet Ad exchanges, Internet Service Providers, Internet search engines, as well as wireless devices such as mobile phones. As of December 23, 2015 there have been 800 children rescued and returned specifically because of AMBER Alert. AMBER Alerts also serve as deterrents to those who would prey upon our children. AMBER Alert cases have shown that some perpetrators release the abducted child after hearing the AMBER Alert. 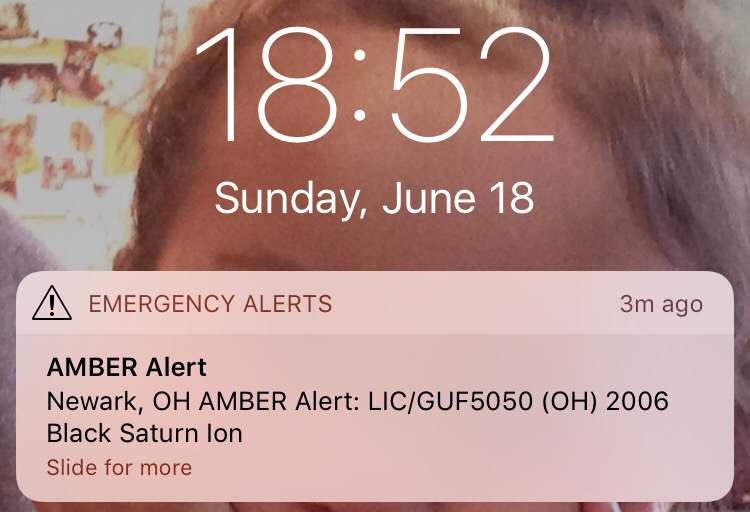 Do not ignore these Amber Alerts. Look out for your neighbors. Read the alert, call if you see something/someone matching the description and make your community safer. Child was found safe. Keiria Marie Trent girl was found safe with a relative. Thank you for participating in the Ohio AMBER Alert. Please turn your EAS Alerts on. Everyone notices the Facebook safety check-in message for Gulshan-I-Iqbal Park in Lahore Pakistan…. But somehow I still can’t get people to turn on their own free EAS Alerts. This disregard for safety should not be tolerated esp with public safety. People, EAS Alerts have the potential to save your life! The FCC, in conjunction with Federal Emergency Management Agency (FEMA) and the National Oceanic and Atmospheric Administration’s National Weather Service (NWS), implements the EAS at the federal level. The President has sole responsibility for determining when the EAS will be activated at the national level, and has delegated this authority to the director of FEMA. 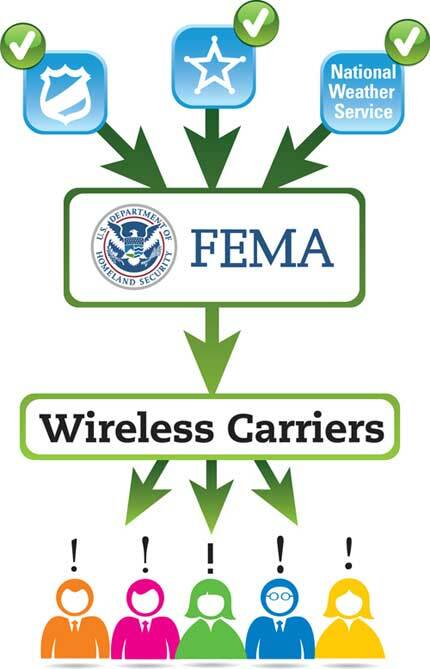 FEMA is responsible for implementation of the national-level activation of the EAS, tests, and exercises. 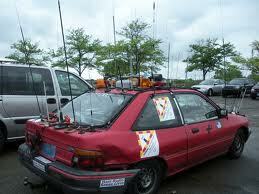 The NWS develops emergency weather information to alert the public about imminent dangerous weather conditions. Please turn your EAS Alerts on. Please. Mass notification and public messaging about dangerous inbound weather is the latest hot button topic in emergency management because no matter the location, everyone is susceptible. This year has been especially deadly with numerous tornadoes. 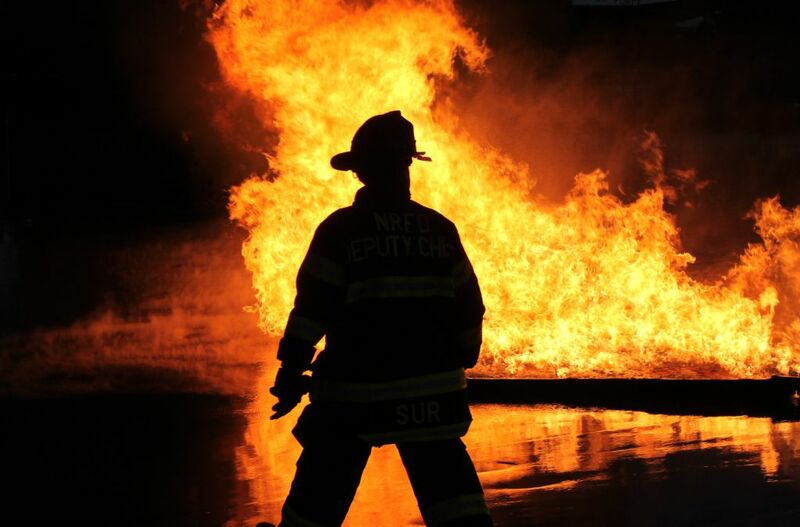 You can argue the use of automatic Emergency Alert System (EAS), Integrated Public Alert & Warning System’s (iPAWS) messages, and public address systems are good enough, but successful delivery still comes down to basic messaging. On May 25, 2014, this message was put up on the main billboard on the field during the Indianapolis 500, which had 300,000+ fans during race time. The National Weather Service (NWS) declared a Tornado Warning before the start of the race. Clear and concise messaging is incredibly important because seconds will matter in an immediate evacuation or leading others to shelter…especially with large, open, and unprotected public venues. This particular message was unclear, poorly worded, and definitely not concise. DANGER! TORNADO WARNING NOW – SEEK SHELTER IMMEDIATELY! 1. Your message is short, sweet, and to the point. 2. Capital letters will grab the attention of your audience and convey urgency. 3. Have clearly identified safe locations IN CAPITAL LETTERS will assist those reading your message. 4. Shorter messaging could allow your followers to retweet/repost and amplify your emergency messaging. 5. It is still tornado season so make sure you are prepared by having pre-scripted messages on “what is a tornado warning” and messaging on how to “shelter-in-place”. All concurrent Tweets, Facebook posts, Instagram posts, etc. should reflect this messaging. If a Tornado warning is issued, timing is of the essence. Do not be lax when it comes to emergency messaging because you don’t want to ruin the fun. For the sake of your constituents, it is better to error on the side of safety. Time is valuable, so post good stuff. Today, we will focus in on wireless mobile notification alerts! Have you heard of Wireless Emergency Alerts (WEAs)? Alerts received at the right time can help keep you safe during an emergency. With WEA, warnings can be sent to your mobile device when you may be in harm’s way, without need to download an app or subscribe to a service. 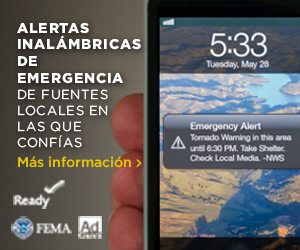 You can receive important lifesaving alerts no matter where you are – at home, at school, or at work. Numerous public safety officials use reliable systems to alert you and your family in the event of natural or man-made disasters. Many communities also offer emergency alert notifications through their own systems. Do you know what the Emergency Alert System (EAS) is used for? Meshing all technologies together, do you know how the Integrated Public Alert & Warning System (IPAWS) is already helping everyone? IPAWS’ EAS is the message dissemination pathway that sends warnings via broadcast, cable, satellite, and wireline services. EAS may be used by state and local authorities, in cooperation with the broadcast community, to deliver important emergency information, such as weather information, AMBER alerts, and local incident information targeted to specific areas. Hope you are paired with one of these local agencies to receive better information during severe weather or major emergency…otherwise, you’ll be left out in the dark.